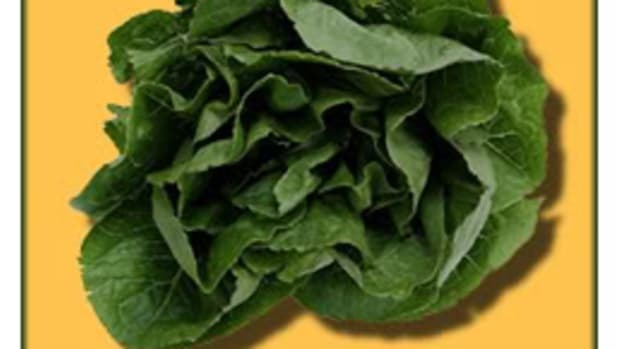 The FDA and the California Department of Health Services have identified the source of the E. coli-tainted spinach that has sickened 199 people and killed three. As many suspected, cattle feces from a Salinas ranch tested positive for the pathogen, based on matching genetic fingerprints. 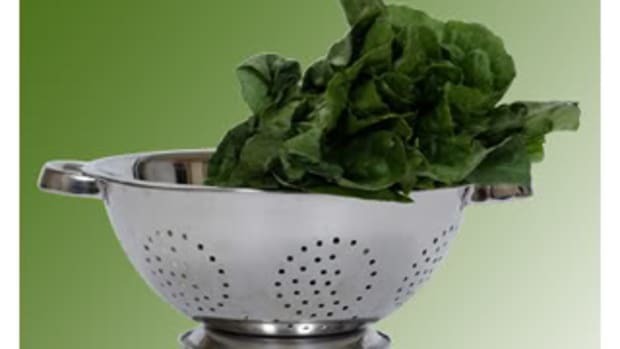 The cattle ranch, as yet unnamed, is surrounded by thousands of acres of spinach fields, and no one knows how the feces contaminated the crops. Many suspect water runoff, while other possibilities include wind, animals wandering through fields or dirt on farm workers’ shoes. 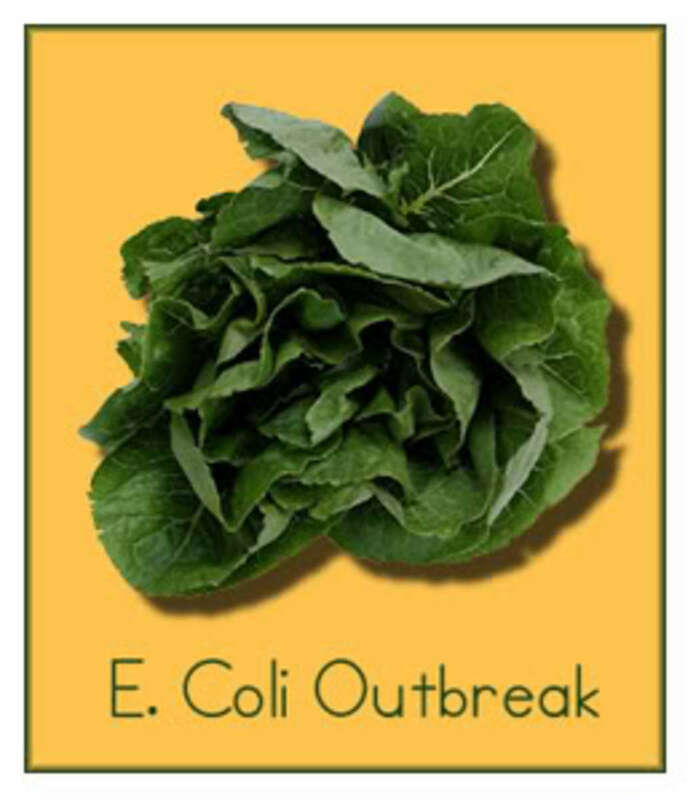 For now, it remains a troubling mystery, as there have been 20 lettuce- and spinach-related E. coli outbreaks in the Salinas Valley since 1995. California’s summer heat wave quite possibly played a role, as E. coli thrives on warm temperatures. 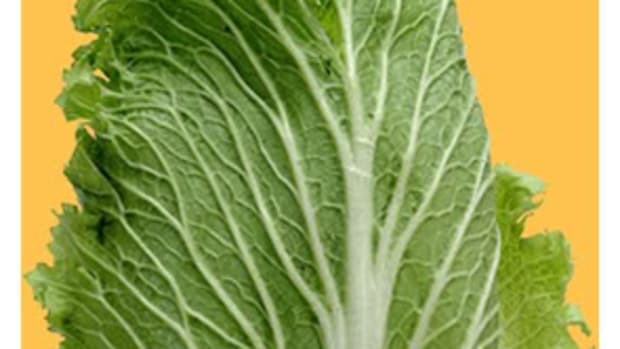 Some legislators are calling for tougher regulation of the produce industry. As Organic Authority previously reported, inadequate oversight contributes to this public health threat.